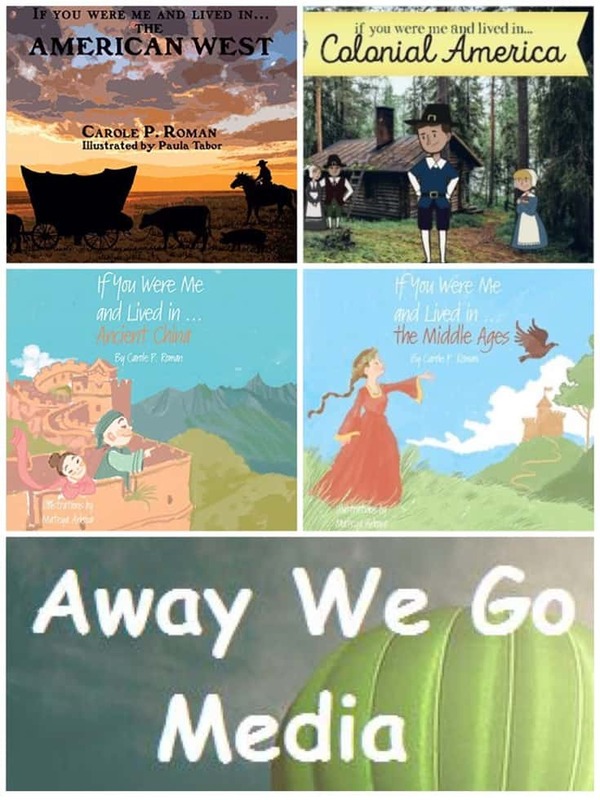 Carol P. Roman takes kids on a travel through time where they can visit some of the most interesting civilizations in history. 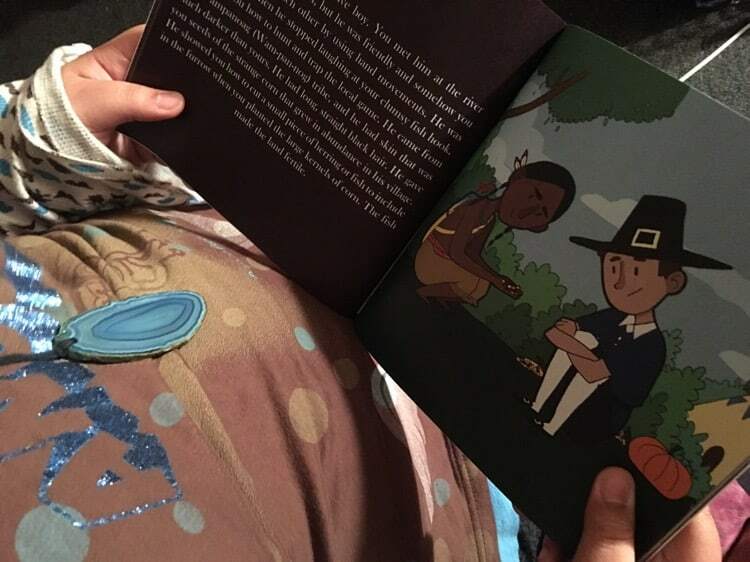 Mini loved learning what kind of food she could eat in Colonial American, the clothes she would have had to wear in the 15th century, and thinking about what her name would be. Leaving and coming to the New Workd and the hardship faced. What is so great about this book is that kids gets to travel the world through the eyes of a child just like them. She makes it relate to kids in a way that draws them in and engages them. Mini always thought that the American West was all about cowboy boots and hats. In this time travel to the American West, she learned what it was really like to travel on the Oregon Trail, the clothes they would have worn, and the games kids played. I love how Mini can really grasp the American West in a way that speaks to her. When it comes to time travel in America, Carol P. Roman takes kids on an adventure of a lifetime. We were also sent If You Were Me and Lived…in Ancient China that talks about what it's like to live in Ancient China during the Han Dynasty and is just as fun and informational as the other two and If You were me and Lived in…the Middle Ages it also tells what your name might be and even what your father might do for a living. It's all about life in the Middle Ages. I love that through out each book questions are asked that causes Mini to really think about what she's reading. 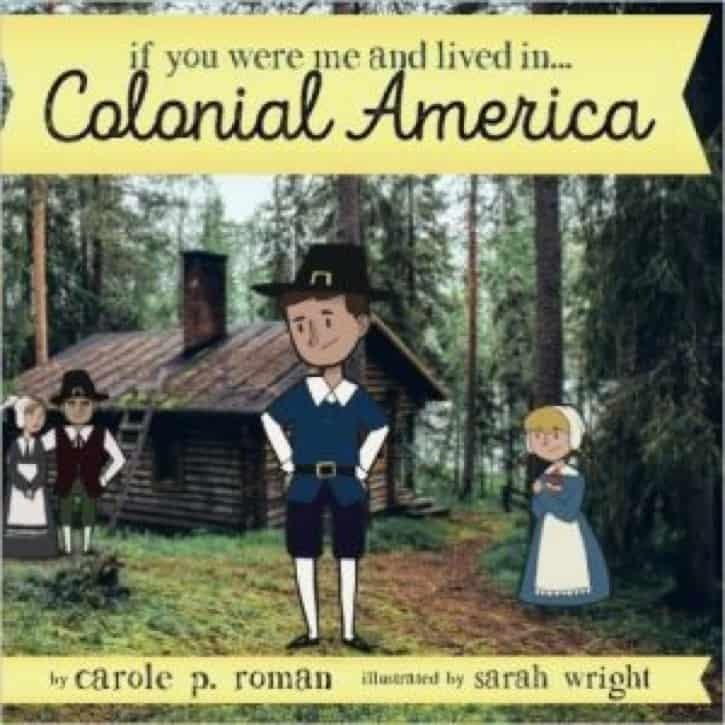 An example of a question may be Whats the difference between what you eat today compared to what they ate in Colonial American?Each book has an Important People section that has the names of important people, the time period and what they accomplished. 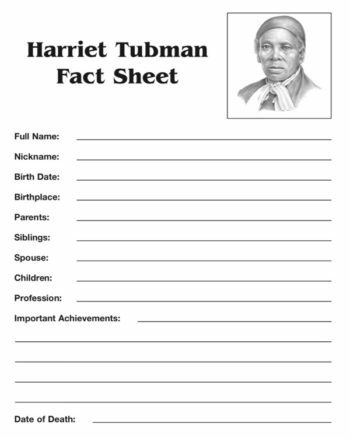 This would be perfect to use to have your child create a timeline. There is also a glossary in the back of each book that would be perfect for pulling vocabulary words from. Each book really is a great History Lesson. Told in just a way our kids will really understand. 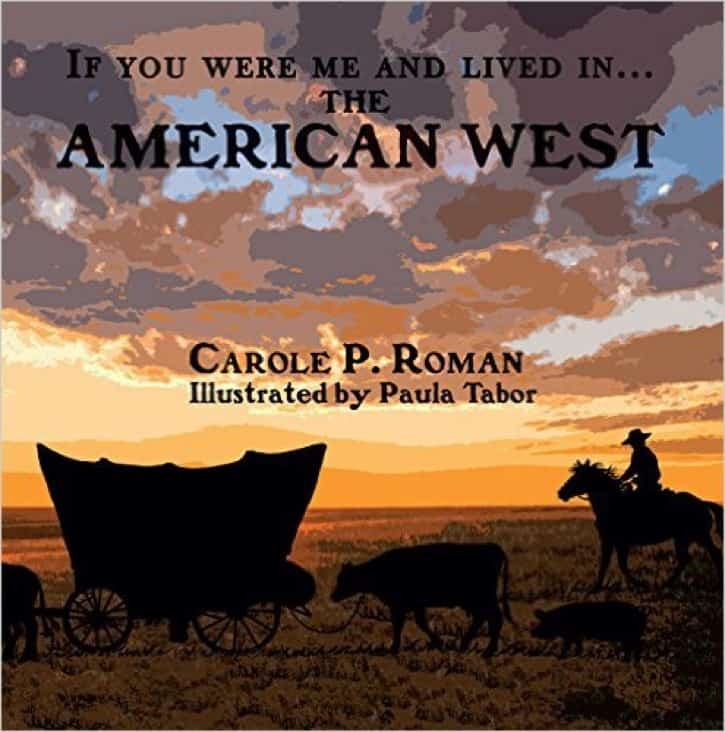 What do you love about Carol P. Roman books? Share your thoughts in the comments below! 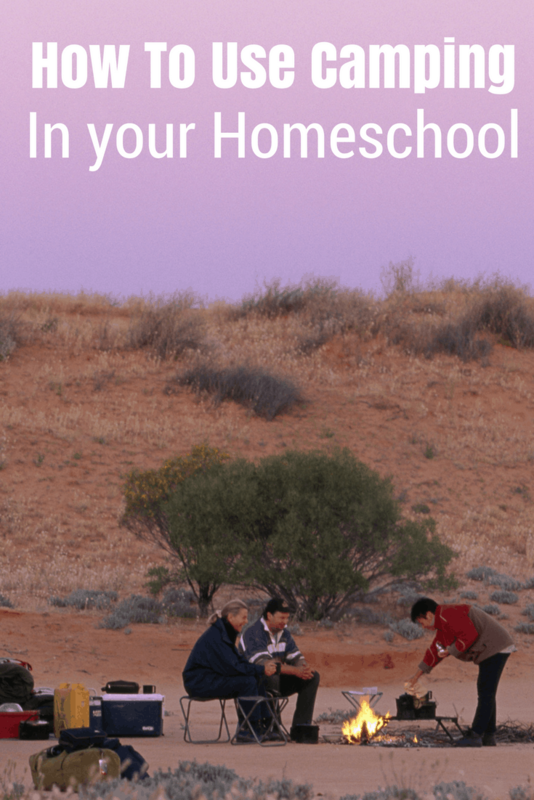 Click the banner below to see what the rest of the Homeschool Review Crew thought about the books they received.